Set in Borneo during a little known war called “the Confrontation,” this story tells of the British soldiers who fought in one of the densest jungles in the world. Jason, a young soldier of the Light Infantry, is stationed in Penang, an idyllic island off the coast of Malaysia. He is living aimlessly in paradise when he meets Megan, a bright young American from the Peace Corps who challenges his complacent existence. Their romance is interrupted when his regiment is sent to Borneo. 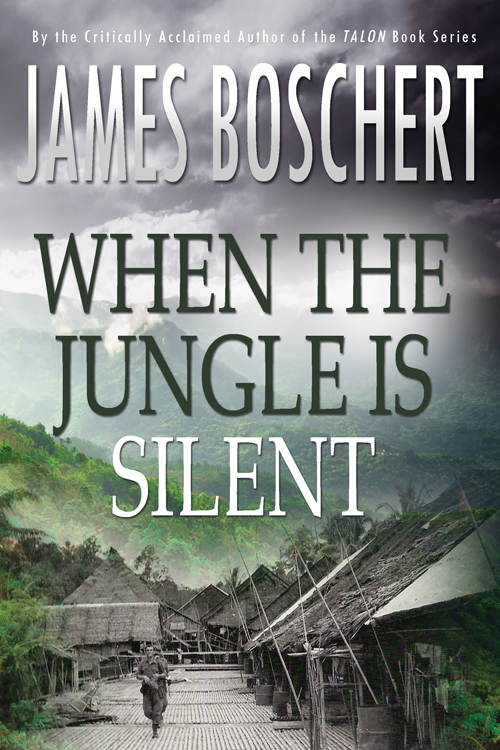 Ill prepared for the grim horror of a war in the jungle, he finds himself “Up Country” close to local populations of Iban headhunters, and in the path of a determined Indonesian offensive. Fighting erupts along the border of Sarawak and Jason has to learn to survive in a world gone mad. He is forced to wake up to the cruel harshness of real soldiering while he endeavors to stay one step ahead of the Indonesians, who are combing the jungle. The jungle itself, although neutral, is deadly enough.